I'm one of those people who absolutely loves holiday shopping! It's so much fun to find the perfect gift for someone you care about. I'm excited to kick off this year's holiday gift guide, starting with gifts for the women in your life! 1. 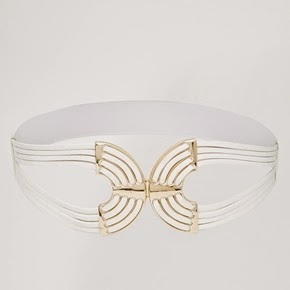 I'm in love with this belt from Asos! It would look so pretty paired with a simple dress (like this one) and a scarf in the winter. 2. 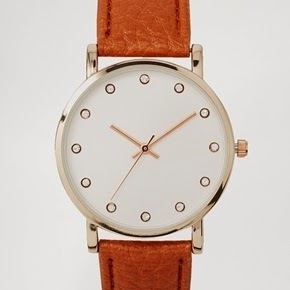 This watch is so classically stylish. The tiny rhinestones in place of numbers are adorable! 3. Essie is probably my favorite nail polish brand, they always have such lovely colors! I especially like the color Jiggle Hi, Jiggle Low (a shimmery gold hue) in the winter collection. 4. 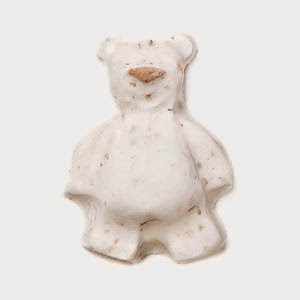 This bath bomb from Lush is too cute! Pair with a few of their other bath and body products for the perfect pampering gift set. 5. 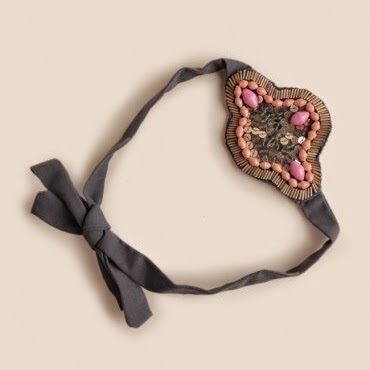 A unique headband would add some pizzazz to any outfit. Even better: this one's on sale! 6. This urban decay bronzer, highlighter, and blush palette is a great value for a high end brand and comes in several shades for different skin tones. Also, I still stand by last year's gift guide!